The Art of war is seen by many as the ultimate business book for one simple reason – business is war. This is how some see it at least. There are certain industries that seem to be more prone to corporate battles and rivalries. It’s no mystery that certain large multinational corporations can come across as incredibly aggressive and ruthless. Companies like Walmart and Amazon have gone to war not only with each other, but with everyone else in retail. The music industry is another that is blatantly prone to intense rivalries. Business wars require creativity and commitment for the winning side, which actually makes their stories quite interesting. We will now look through 10 epic examples of business wars. 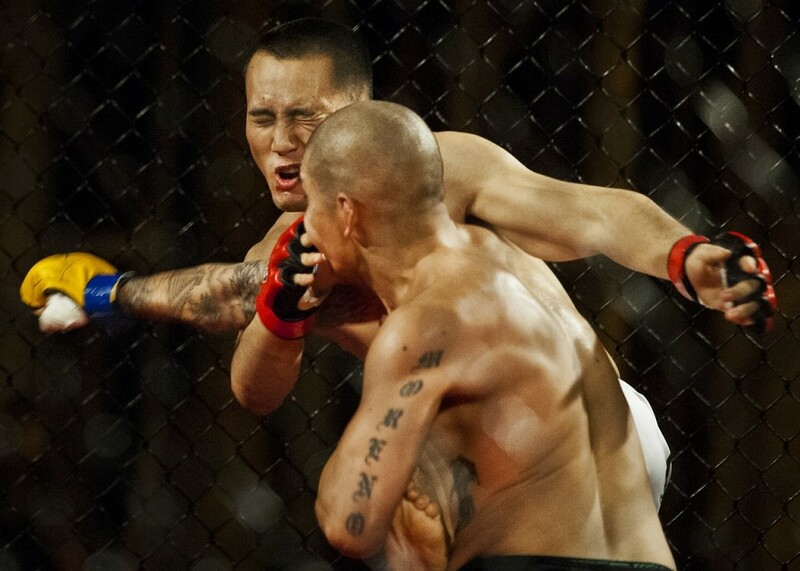 Mixed martial arts is currently one of the fastest growing and most talked about sports around. MMA fighters are huge stars, featuring in Hollywood movies and hit tv shows. With all that buzz there is a lot of money to be made in the business. But there can only be one main MMA organization, and right now it’s the UFC. The UFC has fought business wars against several other fight organizations – and has almost always won. But their biggest challenge is being waged right now. Bellator is a fight company owned by VIACOM. VIACOM is a multi-billion dollar business so they have enough weight behind them to be in this war for a long time. Bellator has declared war on the UFC, making clear it’s aim to be number 1. It’s obvious to me that whichever organization signs the best fighters will have the best fights, and therefore be the top dog. Right now the UFC has most of them. But Bellator has billions of dollars behind it, so who knows how the war will end. Starbucks is at the top of the Coffee shop food chain right now. But they are fighting on several fronts. In America, McDonald’s and Dunkin’ Donuts are constantly attacking the Coffee giant. In England, Costa Coffee moving into Starbucks territory with the goal of biting into their customer base. Coffee is a big business. An awful lot of people buy more than one coffee each day on their way to and from work. 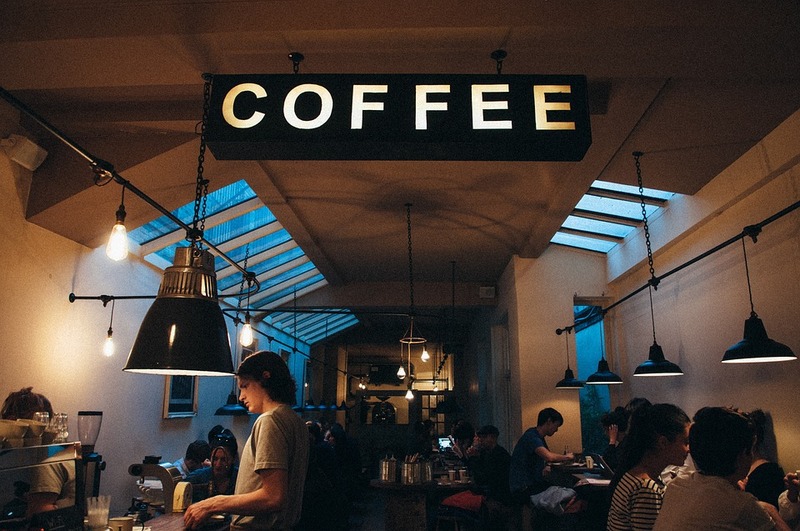 The Coffee companies sometimes open shops in areas where they know they will make a loss. This is just to put pressure on the other coffee shops in the area. 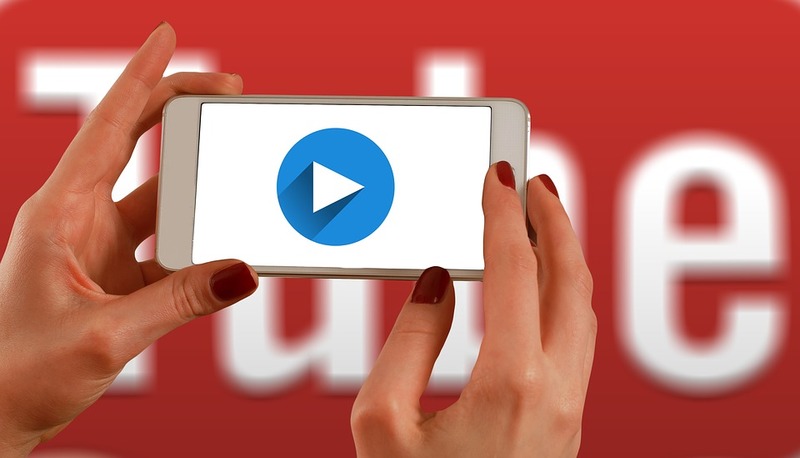 YouTube is easily the biggest and most successful online video service in the world. But like other large industries, there is a whole gang of rival companies wanting that spot. The biggest current rival to YouTube is probably Facebook. Facebook is a social media website, but their execs have their sights on online video. With video views comes advert money. For this reason, Facebook introduced an auto play service for videos on their website. Any video on your Facebook feed would automatically play, therefore bring up their viewing numbers. Another big rival is Dailymotion. Dailymotion is a French service and is basically just a low-grade YouTube. It is notorious as the place you pose content that would never pass the YouTube content guidelines. Like many business wars on this list, I really don’t think this one will be dying down any time soon. 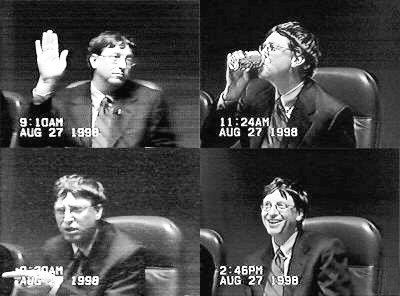 Bill Gates didn’t just wake up one day as the world’s richest man. It was decade of hard work and strategic corporate warfare that did it. In fact, he worked for 10 years straight without taking a single day off. In the 1990s, there was a popular theme in Silicon Valley. It was a question that potential investors would always ask those pitching ideas to them. The question was: “What’s your Bill Gates Strategy?” Because Microsoft was notorious for stealing good ideas and pushing their creators out of business. With an attitude like that, is it any surprise why Microsoft has been involved in so many business wars. The war with Apple is the most famous. But Microsoft has also gone to war with Sony, over video game platforms, and many other corporations in many other industries. 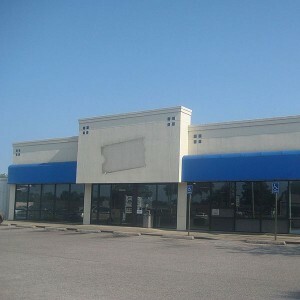 Blockbuster Video was once the premier company for renting movies. But their business empire would crumble to nothing in the mid-2000s. It was destroyed by Netflix, which now dominates the online movie business. Netflix was once offered to the executives at Blockbuster Video. But the execs turned down the opportunity to buy it for a very small sum of money. They turned down the offer… and lived to regret it. Netflix built it’s profitability over a number of years before going to war with Blockbuster. Utilising the internet with an affordable subscription fee, Netflix swiftly stole huge chunks of Blockbuster’s customer base. In 2012, Blockbuster declared bankruptcy. It’s one of the more impressive business wars as few people could have predicted Netflix’s success. 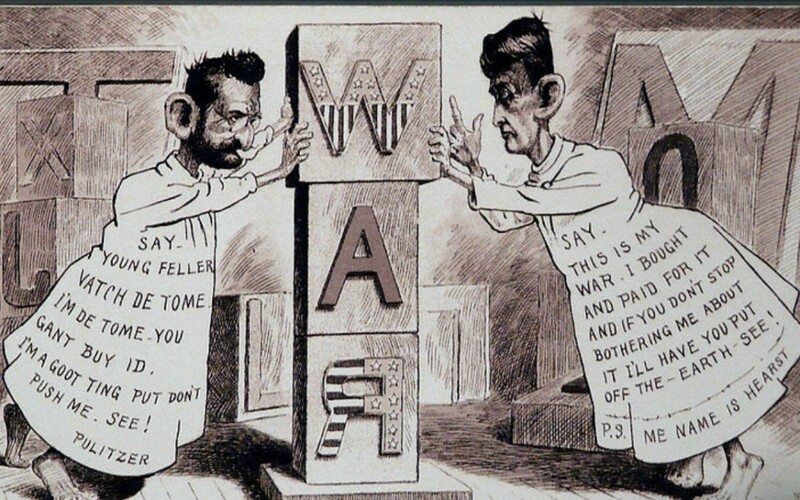 The term “Yellow Journalism” emerged in reference to one of the most intense business wars to hit the news industry. It was a high-profile battle between two media moguls who helped shape the modern world. 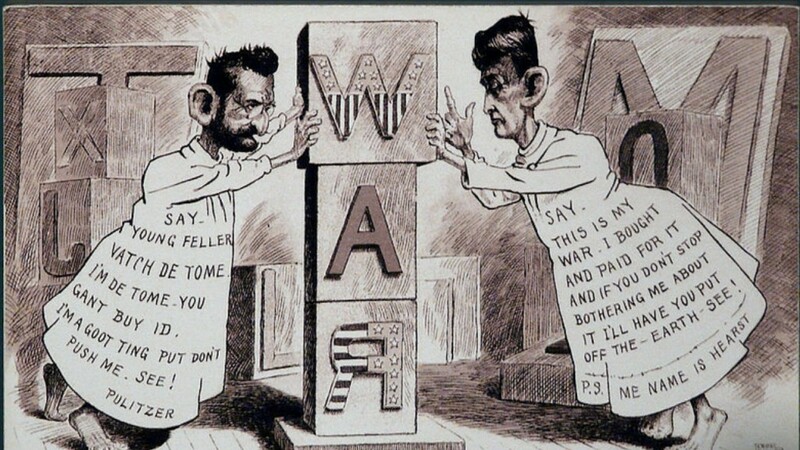 It was between William Randolph Hearst and Joseph Pulitzer, who both owned Newspapers in New York city, and both wanted to be the dominant news provider. Their battle was quite vicious, with those involved sensationalizing news stories in order to encourage more people to read their papers. So it was sort of like the click-bait of it’s day. In the end, Hearst won. But he didn’t exactly win fair. The War Of The Currents is what we now call the feud between the Edison Electric Light Company and the Westinghouse Electric Company. Both company had their own method for the transmission of electricity. 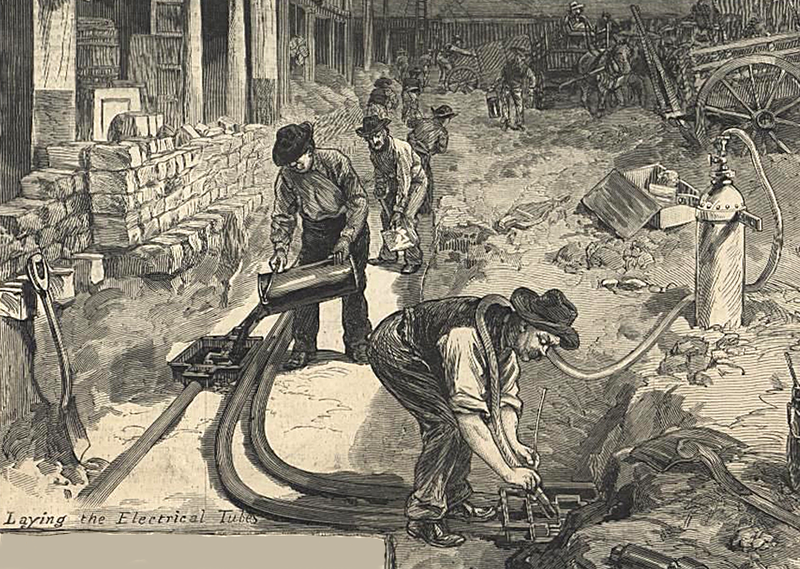 The Edison Company used direct current, and the Westinghouse company used alternating current. The war was over which method was more efficient and safe. Everyone involved knew the winning company would make significantly more money than the other, so the stakes were high. There was a huge amount of propaganda and personal attacks involves, which is never a good sign. In the end, the Westinghouse side was victorious as it was less expensive. The British East India Company was a hugely successful company that traded with Indian and Chinese associates during the 17, 18, and 19th centuries. The company was extremely power hungry and was always looking to make more money. So they had no problem going to literal war for profits. They would employ their own armies and invade entire kingdoms in South-Asia. This is how India became a British colony. The company started it all off when they decided they could just invade kingdoms and demand money and trading rights. Most business wars don’t involve actual fighting, but this one certainly did. Hypermarkets can make an awful lot of money. Same Walton is thought to have made more money than anyone else in modern times. More money than Bill Gates and Warren Buffet combined. And that was just from one Hypermarket. It was called Walmart, and it’s now known all over the world. 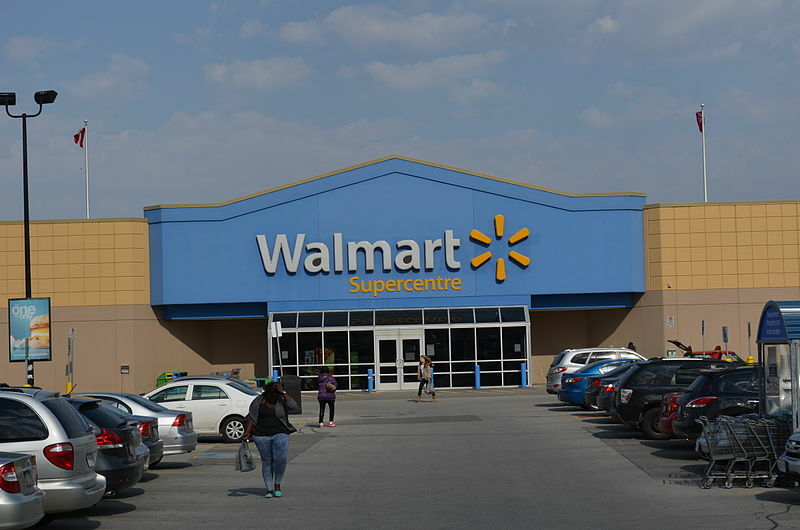 Walmart is in the sights of it’s smaller rivals, like Target and Kmart. They have been at war since the 1960s. Walmart has been victorious in providing more cheap goods than anyone else. No other comes close. Apart from Amazon, but that’s online retail. Google is the largest company in the world. This is mostly due to them being the top search engine, as all their other features stem from this. But their future was once so uncertain that it’s owners were willing to sell to Yahoo! Yahoo! Turned down the offer, and so did other search engines. They had no idea Google would go on to win the Search engine war. It became the most efficient and popular search tool, as it still is today. There were dozens of other players in the war: Ask Jeeves, AltaVista, Magellan, excite, and more. 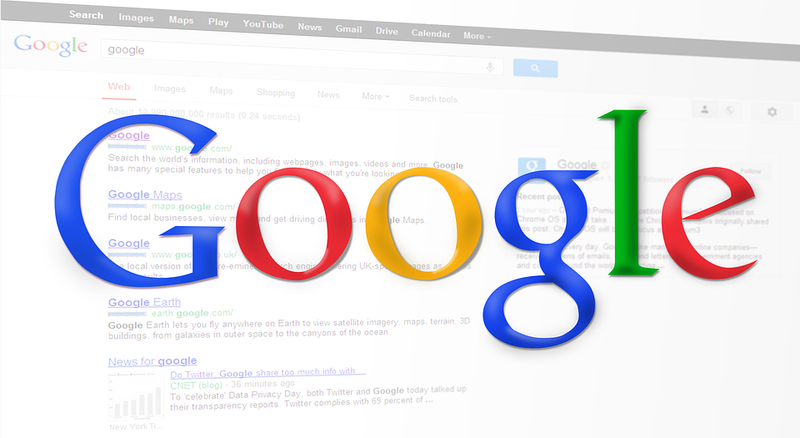 Google destroyed it’s competition by focusing on quickly producing relevant search results. In fact, Google is the fastest growing company in history. You can’t write a list of business wars without the Search Engine war coming in at number one.